In our quest to create dental harmony veneers Greenville Sc, Dr. Lindner has always been in search of restorations that have a “natural” appearance but are, at the same time long lasting. Porcelain dental veneers provide abundant advantages over any previous form of veneer system. They are excellent in terms of their appearance and durability, and the actual procedure does not disturb the soft tissue (gums) or the adjoining periodontium (bone). Since their introduction almost 30 years ago, porcelain dental veneers have become the flagship of esthetic dentistry. 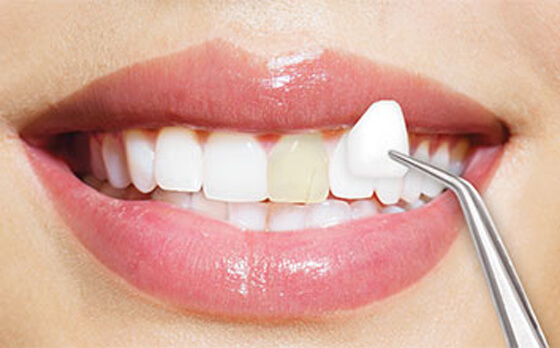 Porcelain dental veneers are one of the most effective cosmetic and aesthetically gratifying remedies for teeth that are chipped, stained, or misaligned. Porcelain dental veneers can be made as thin as 0.3 mm equivalent to a contact lens. Once bonded on a solid foundation, they integrate with the tooth structure and become extremely durable. Evaluation of published data has shown that porcelain dental veneers are biologically acceptable to the body. The smoothly glazed surface of porcelain discourages plaque adherence and allows for easy removal. This enhances biologic harmony of the tissues. Porcelain dental veneers are the most common procedure in smile makeovers and can also be an option for patients that are simply looking to have a gorgeous smile. For more information on Porcelain dental veneers in Greenville, SC call us at 864-909-2672 .